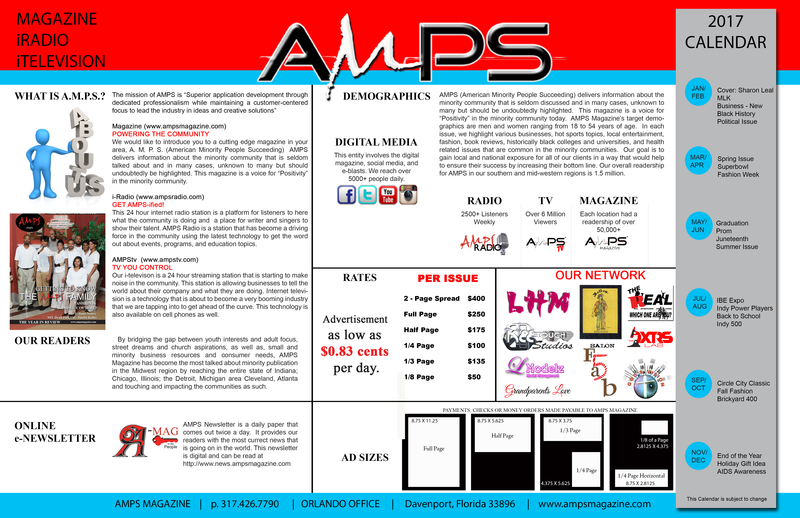 CITY OF ATLANTA HONORS BRONNER BROS. | A.M.P.S. 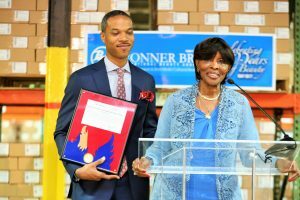 Home Community CITY OF ATLANTA HONORS BRONNER BROS.
CITY OF ATLANTA HONORS BRONNER BROS. 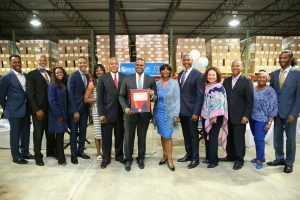 The Bronner Bros. and 100 VIPs, business leaders and beauty industry influencers gathered for a special presentation of the Phoenix Award at its southwest Atlanta factory. Atlanta’s Mayor Kasim Reed presented, the family matriarch, Mrs. Robbie Bronner, and she proudly accepted the city’s highest honor for the 70th anniversary of its semi-annual beauty show. Sons Nathaniel Jr., Bishop Dale, Charles, Bernard, James, their spouses and loyal employees also attended.